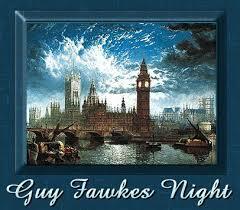 November 5th is Guy Fawkes Day … in England and some of its territories. 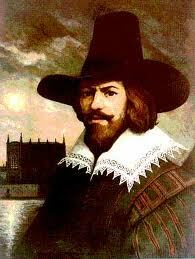 In 1605 Guy Fawkes was the trigger man in an English Catholic plot to blow up Parliament and King James I. However loose lips sink ships and Fawkes was caught just before lighting the fuse to the 36 barrels of gunpowder. He was hanged, drawn and quartered. The "Gunpowder Plot" was part of an extended back and forth between Catholicism and Protestantism in England. In 1841 an Englishman named William Harrison Ainsworth wrote a historical romance novel about the plot called "Guy Fawkes' or, The Gunpowder Treason Plot". Part of the novel involves a harrowing night time escape on foot across Chat Moss, a 10 square mile 24 foot deep peat bog near Manchester, England where making one misstep means you are bogged down for eternity. In 1849 in Henry County Ailcey Hairston married her cousin Samuel Harden Hairston. White Hairstons often married their cousins. Harden built a new home, a plantation, for Alcey in Henry County and while she waited for it to be completed we think she read Ainsworth’s novel. Historical romances appeal especially to women. It seems reasonable that Alcey named her new home Chatmoss after the place in Ainsworth’s novel. At that time Hairstons owned almost 85% of the land in Henry County. Chatmoss joined the other plantations: Marrowbone, Hordsville, Beaver Creek. 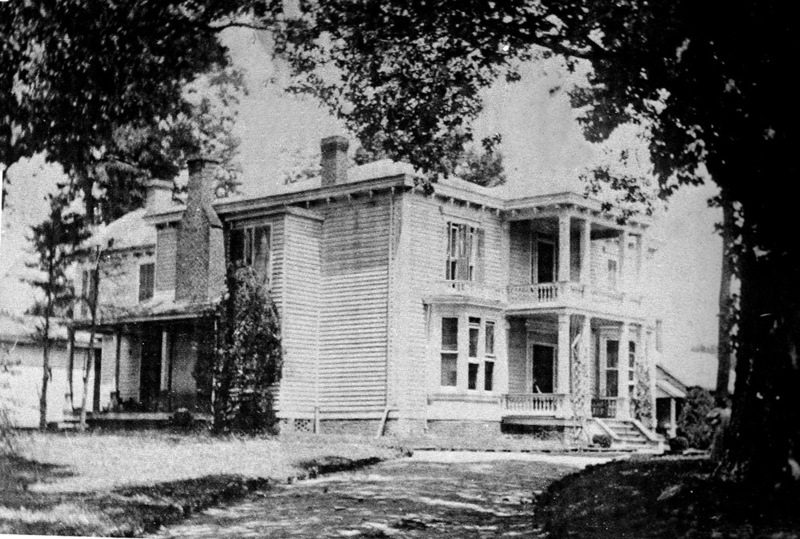 The original Chatmoss home, pictured here, burned in the 1920s and was rebuilt in 1928. Ruth Stovall Hairston Sims Norton Schaeffer, Ailcey's granddaughter, was the last Hairston to reside at Chatmoss and, in 1955, she sold the entire 2700 acre plantation to the Chatmoss Corporation for $125,000. The 1928 house was incorporated into the first clubhouse. The clubhouse burned again in 1997 and was subsequently rebuilt. Wiencek, Henry. The Hairstons: An American Family In Black And White. 2000. Ainsworth, William H. Guy Fawkes or The Gunpowder Treason Plot. 1841. Martinsville Bulletin. Chatmoss celebrates half century of club growth, sports, friendships. 11.16.2008. M&HC Woman's Club. Martinsville & Henry County Historic Views. 1976.